The 23-year-old woman was found in her alleged kidnapper's apartment after disappearing from a bar Saturday night. A woman has been found and her alleged captor arrested after she went missing Saturday night from a bar in Boston, police said. Olivia Ambrose, 23, was last seen leaving the bar where she'd been with her twin sister and a friend, her family told CBS Boston. Police said she left with a man not involved with her disappearance. She was found Tuesday, reportedly at a housing development in an apartment belonging to the suspect, Victor Pena, 38. He was arrested and charged with kidnapping. According to police, Pena was with another man, and they were seen "inviting Ms. Ambrose to walk with them." In surveillance footage, Pena "places his arm around Ms. Ambrose and directs her towards" a subway station. After exiting another subway station, the second unnamed man "is no longer observed," and Pena can still be seen with his arm around Ambrose, police said. 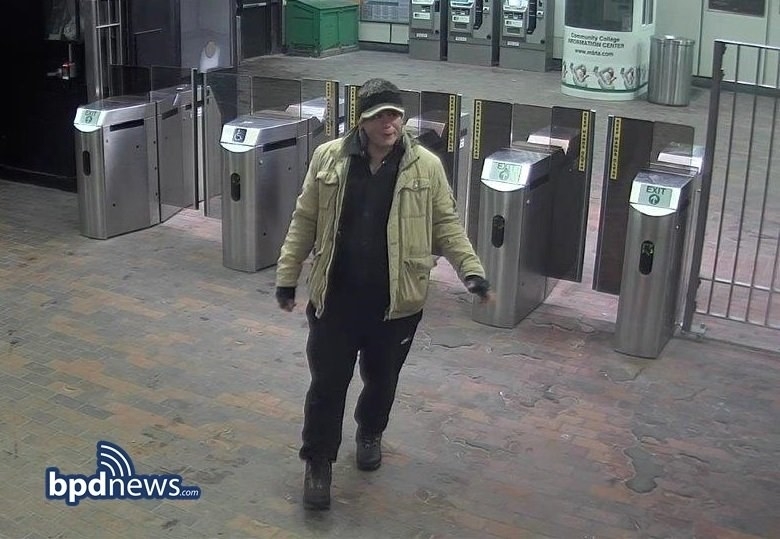 That second man has turned himself in to police as a witness, the Boston Herald reported. At a news conference Tuesday, Boston Police Commissioner William G. Gross reportedly said it was "obvious from the video surveillance that she did not go along willingly." According to court documents obtained by the Boston Herald, Ambrose "appears intoxicated and is having difficult [sic] walking" and Pena is "guiding her as she walked." Police said they were able to track Ambrose's phone to the housing development were Pena lives, prompting an extensive search of the area. 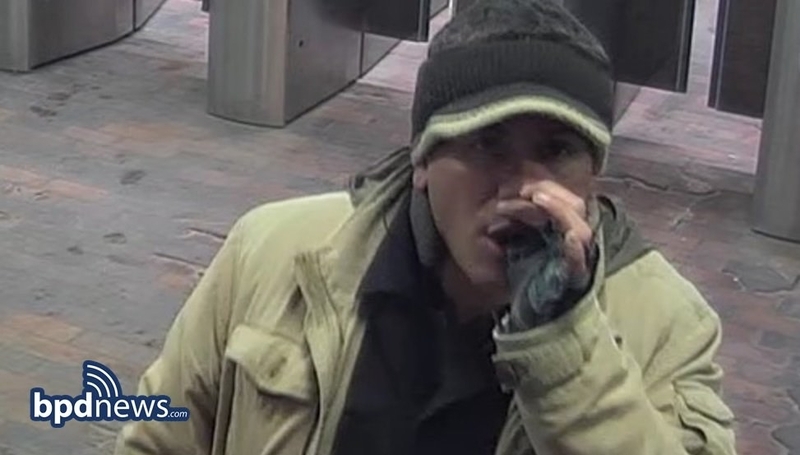 Surveillance footage of a man police identified as Victor Pena. After gaining entry to the apartment, "detectives could see the victim standing next to Pena crying with a horrified look on her face," the court documents reportedly state. Pena allegedly "resisted violently" as police tried to handcuff him. Ambrose was transported to a hospital for evaluation and is reportedly in good health. Pena was arraigned on Wednesday, a spokesperson for the Boston Municipal Court told BuzzFeed News. He has been ordered to undergo a 20-day mental health evaluation at a hospital and is being held without bail. He is due back in court Feb. 11. Pena sobbed in court and reportedly exhibited bizarre behavior. He also reportedly has had past run-ins with police, and multiple restraining orders have been filed against him.